What a day for a fun run! 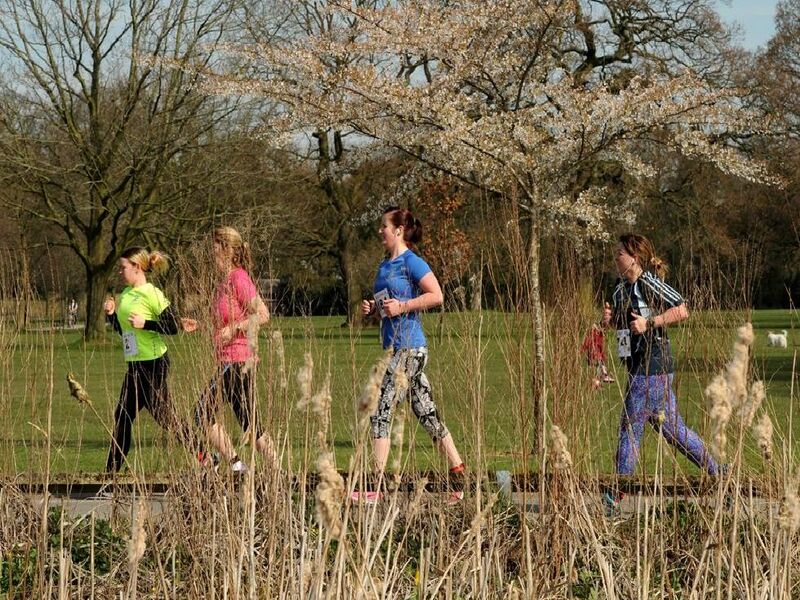 The sun was out, and so were the crowds for Leyland's first ever 5k and 1 mile fun run in the grounds of Worden Park. Did our photographer spot you?